Being a model is about much more than just looking pretty and smiling at the camera. The best models know that it also takes personality and brains to sell the products they endorse and will often go on to much greater things as they use their considerable assets to launch careers in TV, films and business. Great models will often embody whole eras and become indelibly stamped on the public’s unconscious but who are the top ten super models? Following are ten of the very best and most well-known models in the industry, though I’ve left off the numbers as they were too hard to order. After all, beauty is in the eye of the beholder… Who’s your favourite? Lara Stone is a contemporary super model and one who most people can recognize at a glance even if they don’t know her name. Like many of the best super models, Lara has a ‘trademark’ almost in the form of a gap between her two front teeth. Look out for her, now you know you’ll realise she’s everywhere. Beautiful and unique. Another Brit, Kate Moss is no doubt one of the top ten super models and is still going strong 38 years later. Recently she’s been the face of brands including Longchamp, Rimmel, Vogue Eyewear and Topshop. Tyra Banks is both a talk-show host and a successful model. One of her crowning achievements though to date has been to not only create, but also present and judge the hit show America’s Next Top Model which managed to bring the ‘world’ of modelling to a whole new audience. Kelly Brook is another of the best known super models as well as one of the top ten super models. Fancied y men the world over, she began modelling at 16 after winning a beauty competition and since went on to branch out into TV and business, using her looks as a springboard as so many do. 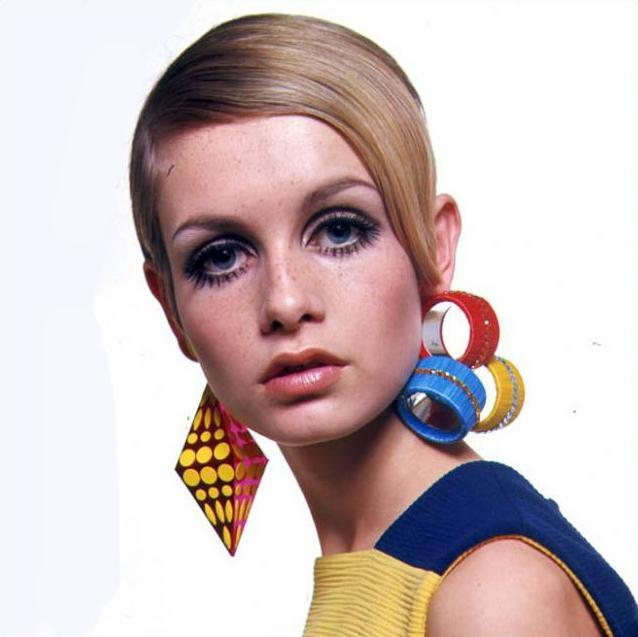 Twiggy Lawson is an incredibly famous model and was one of the first and best known ‘It girls’ of all time. One of the things that made Twiggy so successful was no doubt her name (which described her thin frame) but it wasn’t just her name that helped her to become such a business success and icon in her time. One of the most well-known supermodels of all time, you can’t do a top 10 super models without her. Not only did Naomi Campbell practically give meaning to the term, but she also earned her place in history as the first black woman to appear on the cover of Time magazine. She also had a number of other successes – with a number one single in Japan and appearance on Michael Jacksons ‘In the Closet’. Another household name, Claudia Schiffer has etched herself into our collective unconscious by gracing more than 500 magazine covers throughout her career. She also had a brief engagement to David Copperfield. Why is she one of the top 10 super models of all time? Well, because she just may have been the first. A classic American beauty, she also appeared in two of the National Lampoon Vacation movies and was for a while married to Billy Joel (she even makes an appearance in Uptown Girl). Cindy Crawford is more than just a super model, she’s her own industry. After becoming successful in the 80s as a model, she went on to endorse makeup lines, drinks, restaurants and more. In 1995 she was named the ‘world’s highest paid model’ by Forbes. In terms of notoriety and success, Cindy may just be the number one.